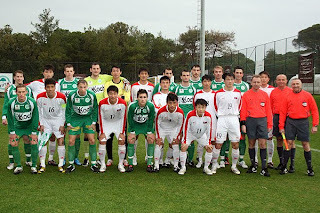 North Korea beat Mattersburg 3-2 today in Turkey. Mattersburg play in Austrian top division. Chile friendly for North Korea ! Greece friendly in May ? Women`s NT pulled out of EAFF Finals in Japan ! North Korea win Qatar tournament !